Bring the entire family to church today for a special Heritage morning of ritual and community. 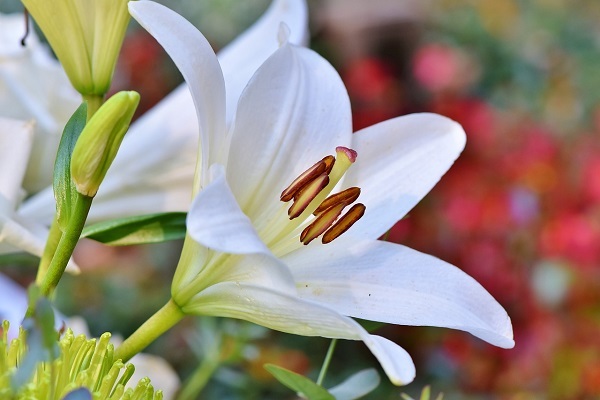 We will be celebrating Easter Sunday, as well as our Unitarian Universalist Flower Communion – and after the service, we’ll break bread together in our monthly potluck lunch. Please bring with you both a fresh-cut flower to offer in our flower ritual, and a dish to share during potluck. Our wonderful Choir will sing, the sanctuary will be beautified by our flowers, and our spirits will be lifted with the inspiration of spring and rebirth.